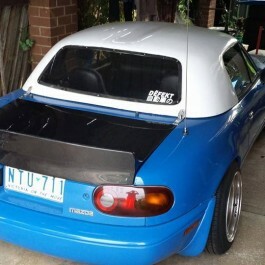 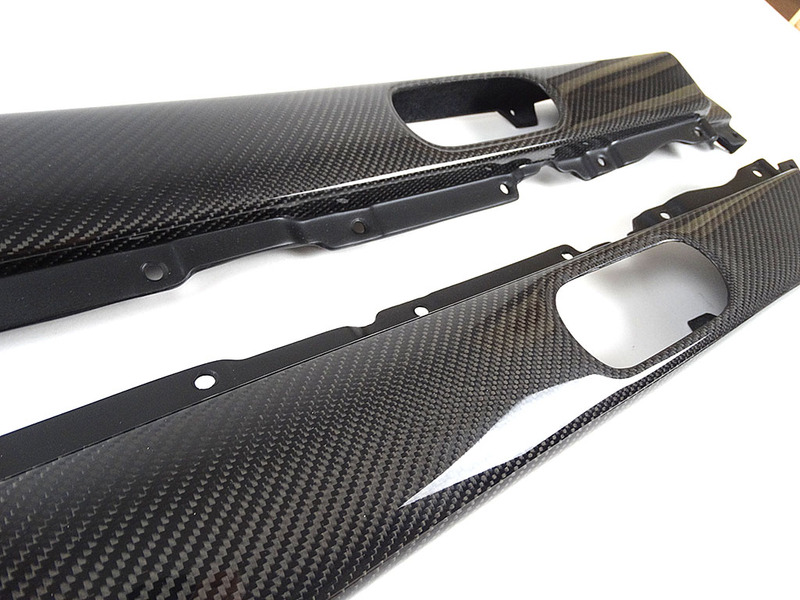 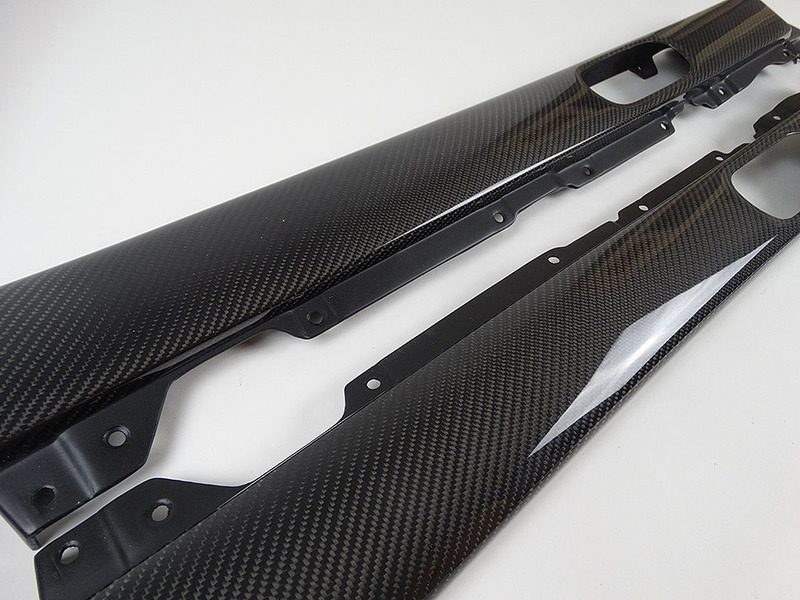 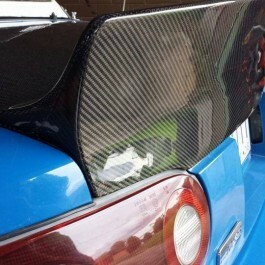 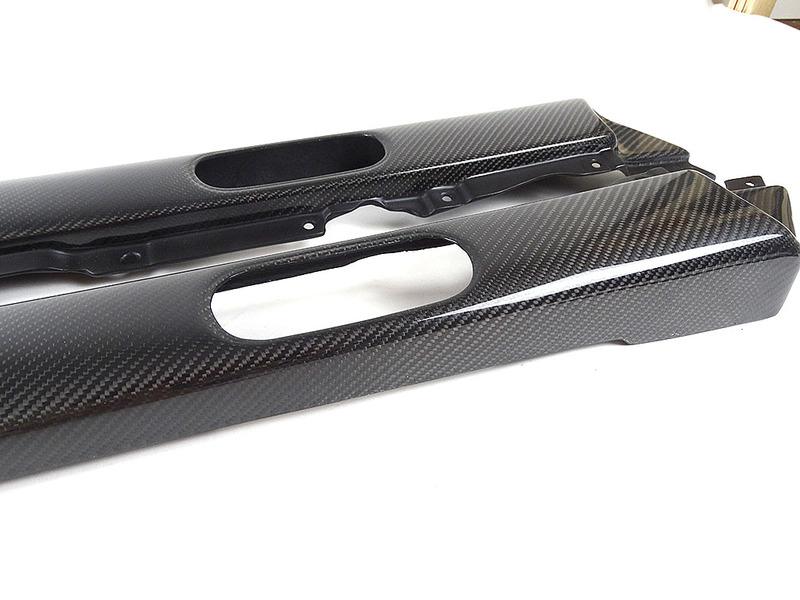 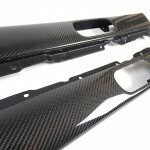 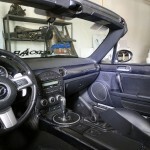 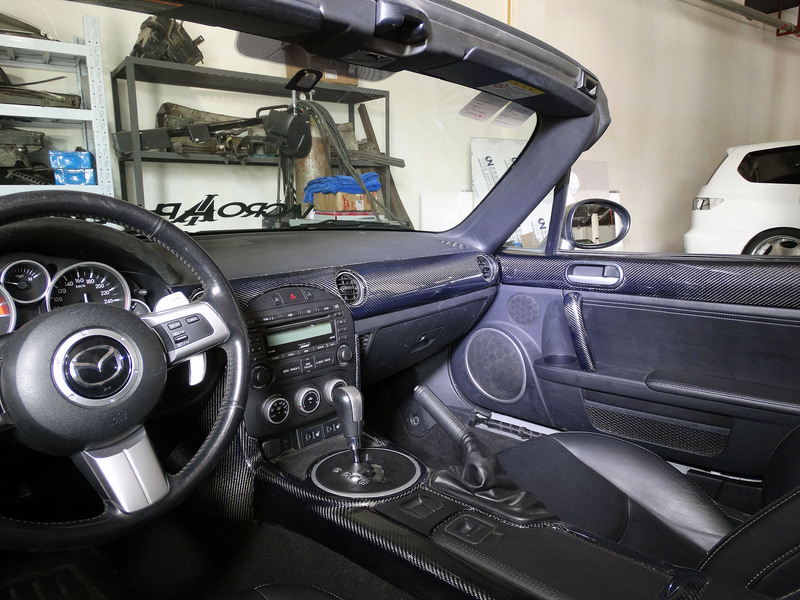 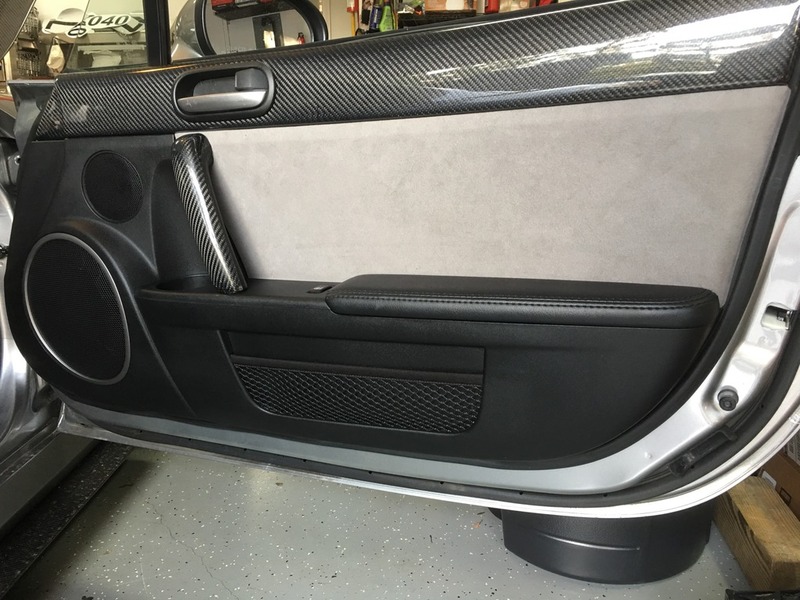 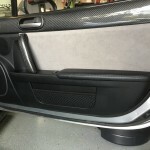 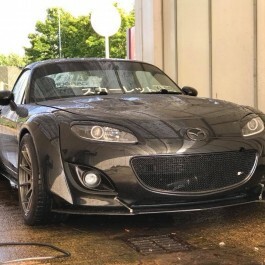 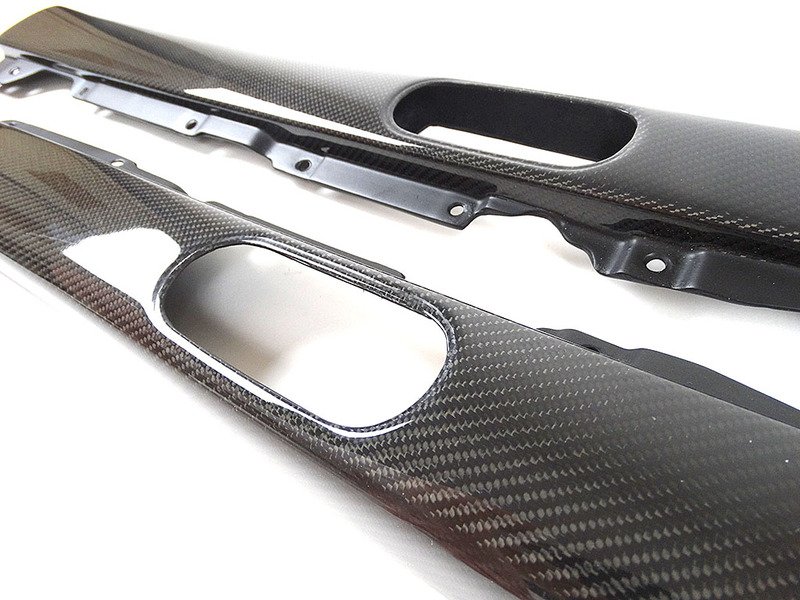 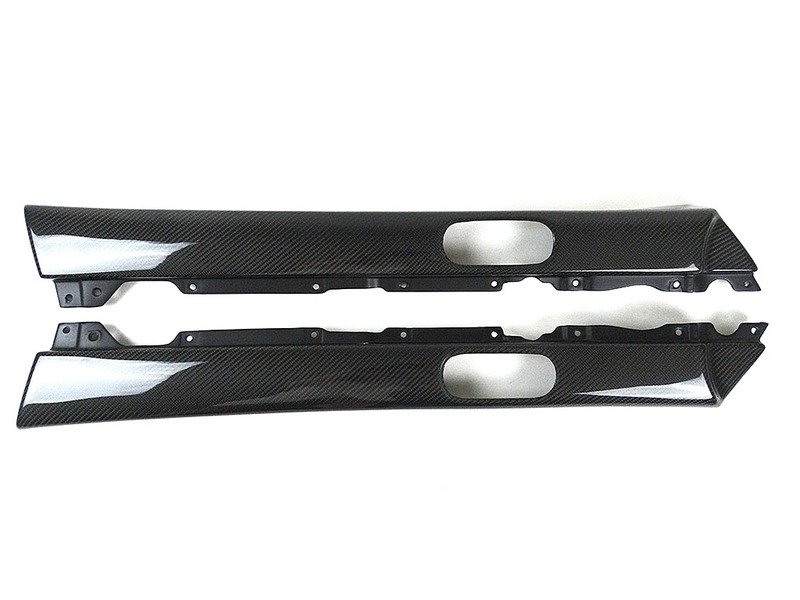 These carbon fiber door top pads replace the plastic door pads on all models Miata 2006-2015. 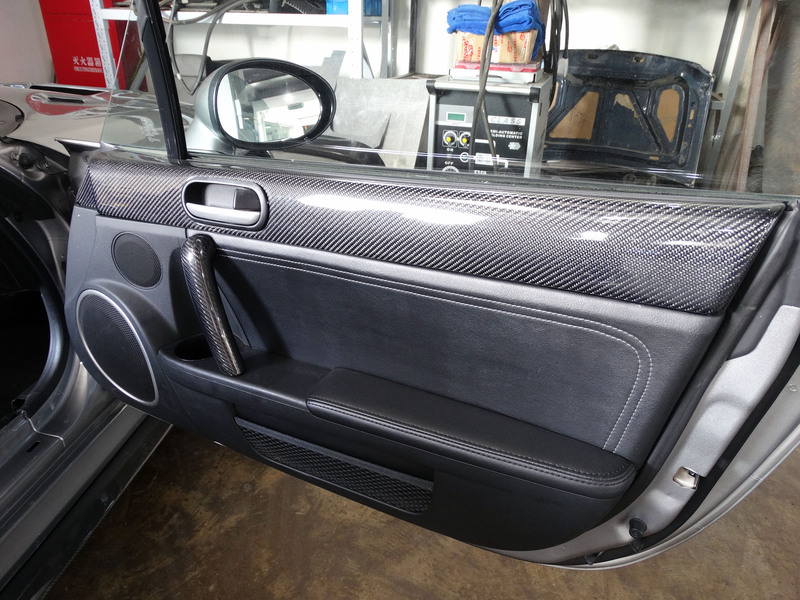 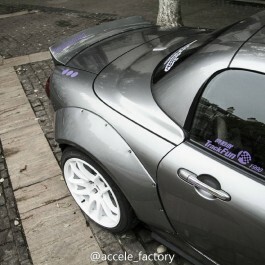 It has the cutout for the door opening just like the OEM parts. 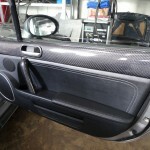 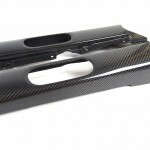 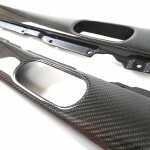 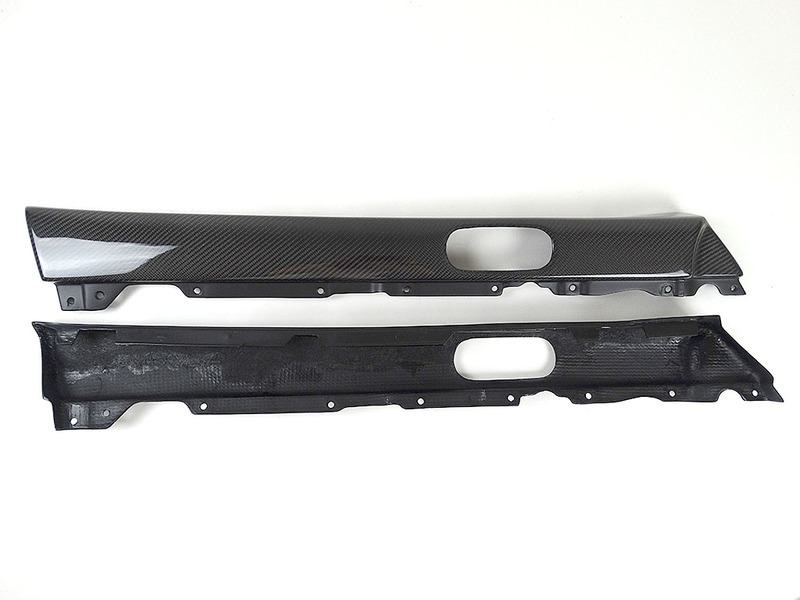 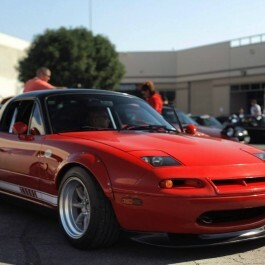 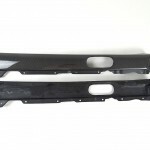 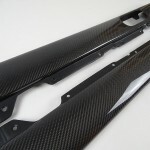 Goes very well with the dash trims we also have for RHD and LHD.